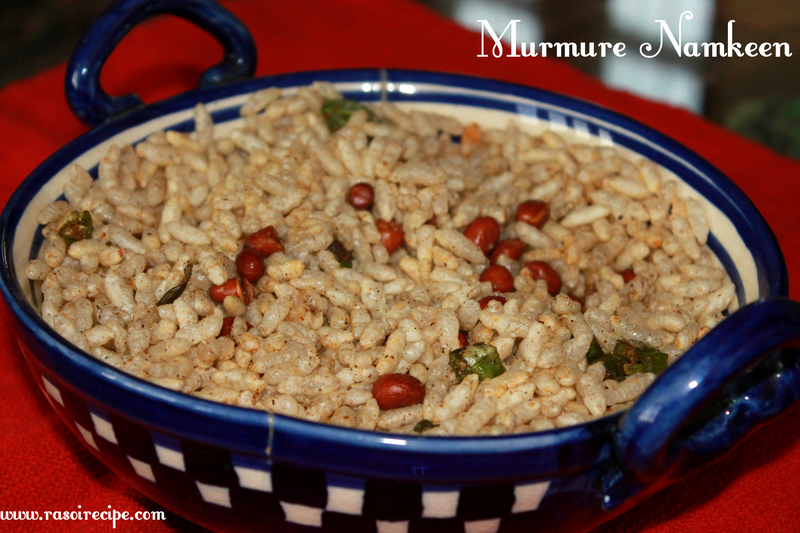 Today’s recipe is ‘Murmure Namkeen’. 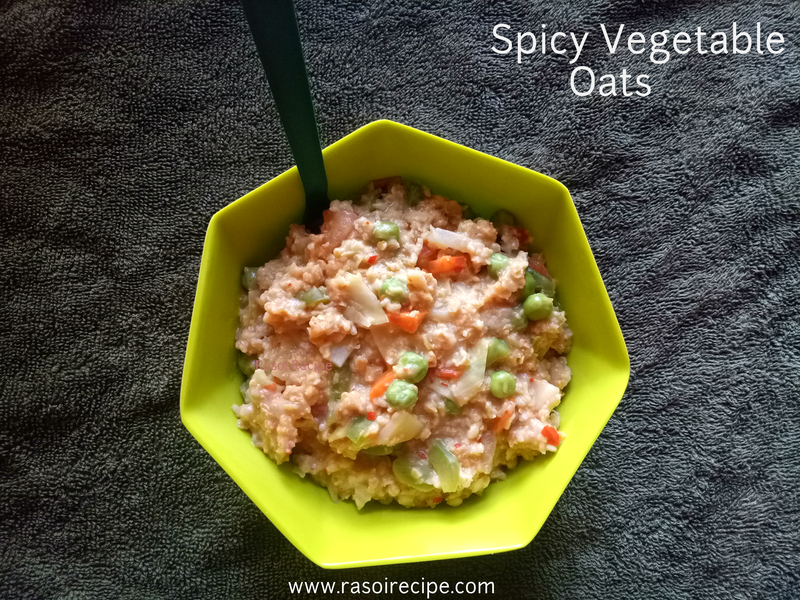 It is basically spicy puffed rice, which is healthy and is for those mid-meal cravings. 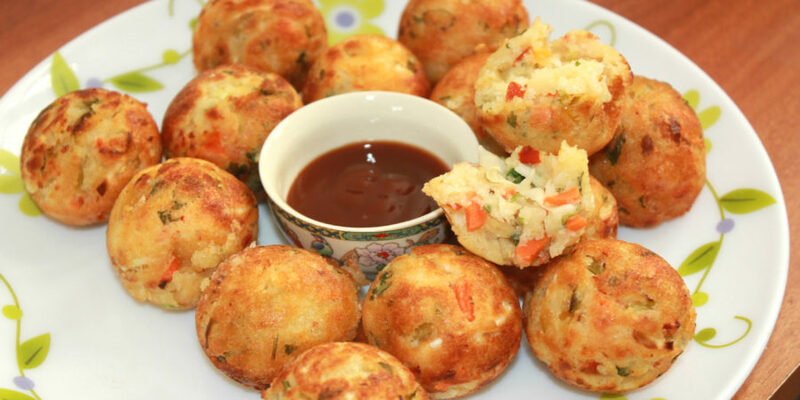 It takes less oil to prepare this easy snack. Murmure namkeen can be prepared as one of those festive spreads, which we all in India serve our guest during festivals. 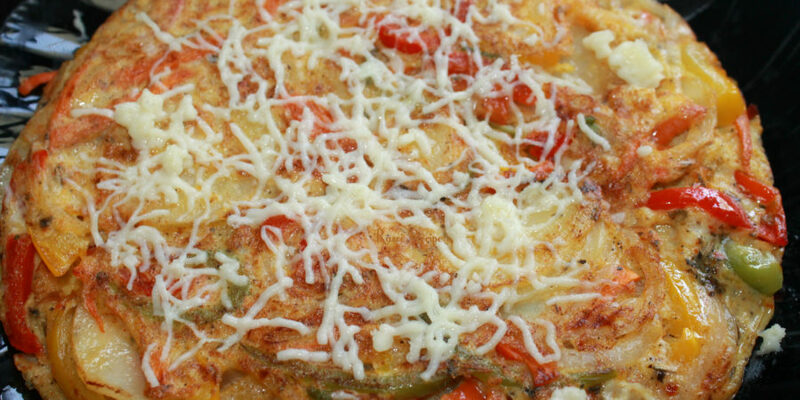 Today’s recipe is ‘Healthy Vegetable Salad’. 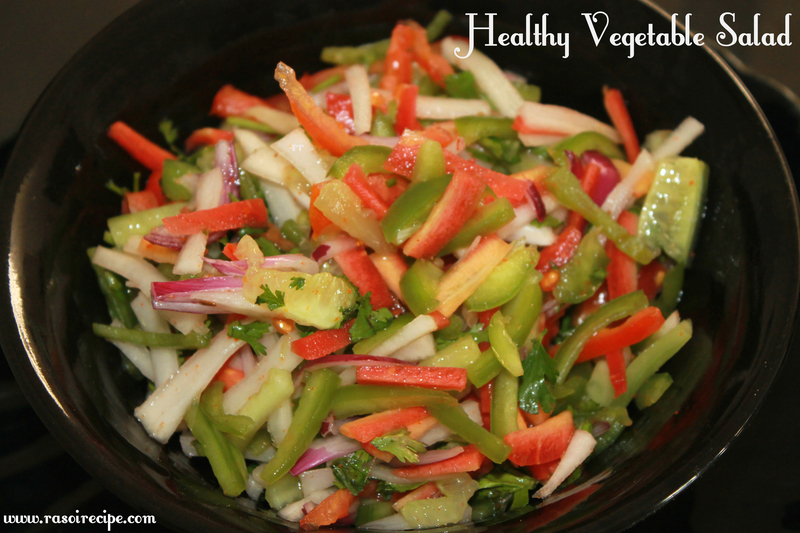 It is an easy tangy and healthy mix vegetable salad. 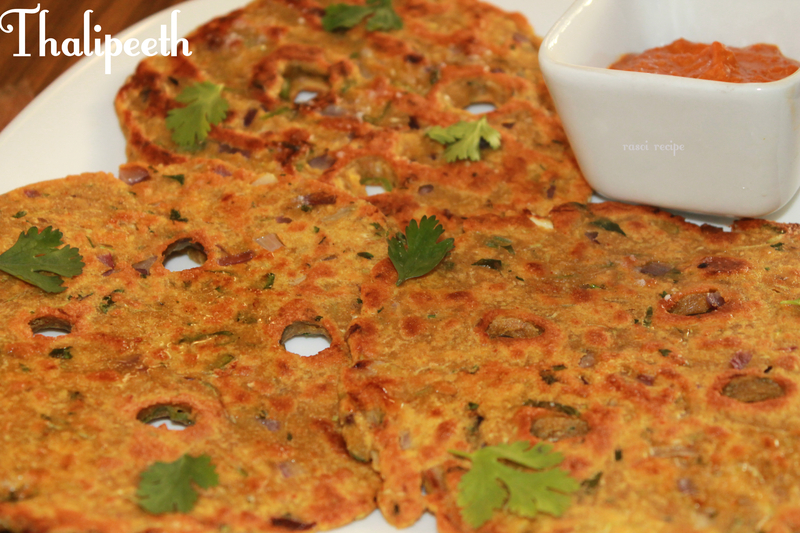 In many parts of India, it is also known as a kachumber salad. 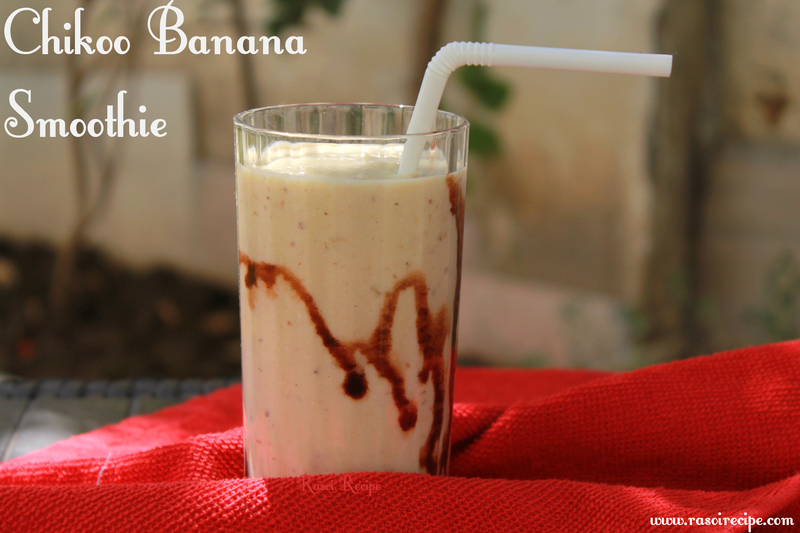 You can enjoy it as a diet food or as a salad with the main course. It is tangy in flavour.